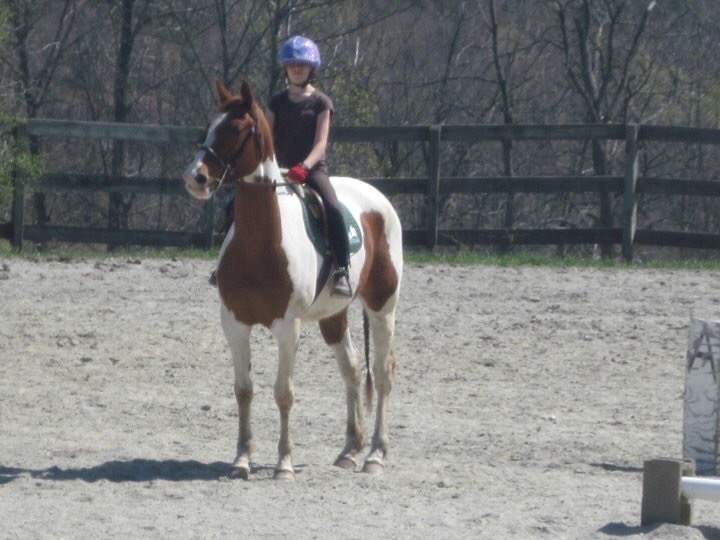 Sarah came to Horse Amour as a 3 year old in 2008. She has a tragic secret, and is our emotional girl. 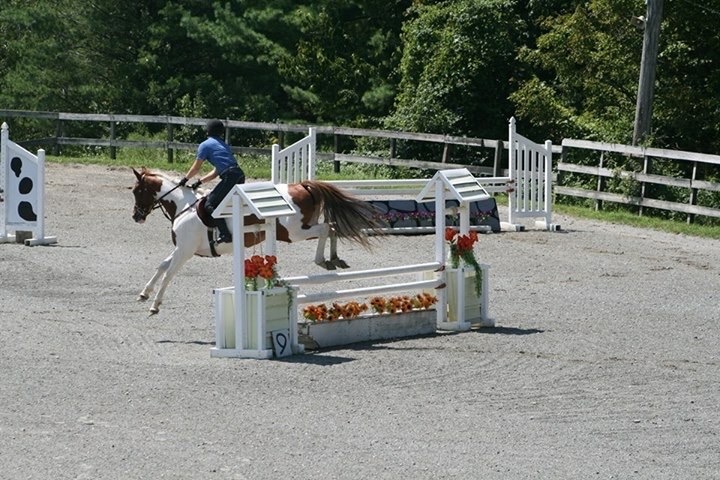 She is sensitive, and a marvelous ride for a confident and quiet rider. 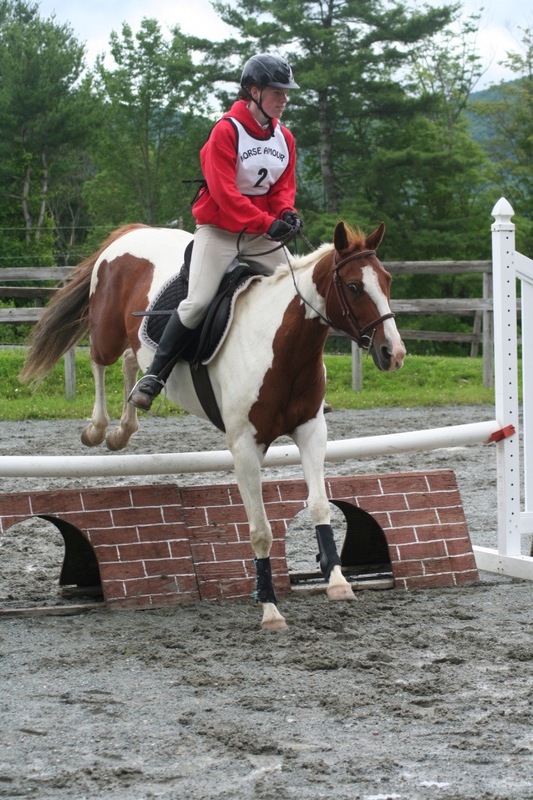 She is athletic and can jump the moon! Sarah is an “emo” and if you are super laid back and spend enough time telling her how wonderful she is, you might get the best partner ever. But if you are tense— forget it, she melts into a puddle of quivering jelly. Sarah has a small but loyal fan club.